Gwangju, South Korea, 1980. In the wake of a viciously suppressed student uprising, a boy searches for his friend’s corpse, a consciousness searches for its abandoned body, and a brutalised country searches for a voice. 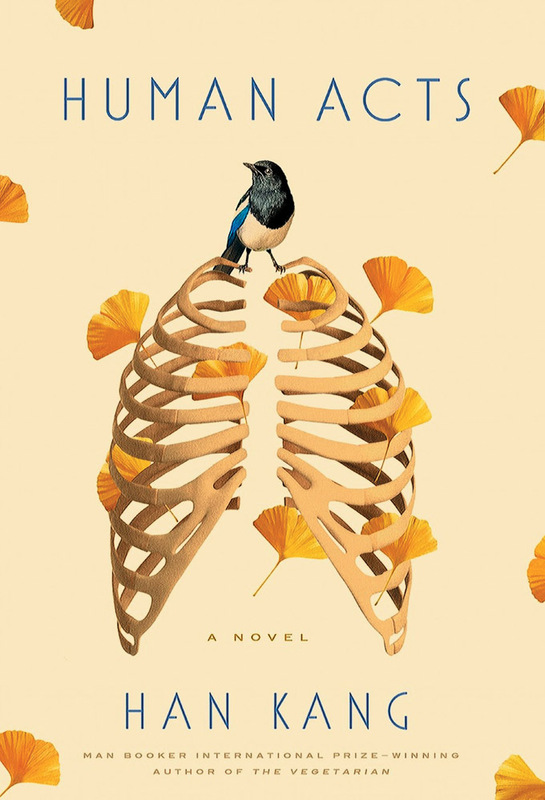 In a sequence of interconnected chapters the victims and the bereaved encounter censorship, denial, forgiveness and the echoing agony of the original trauma. 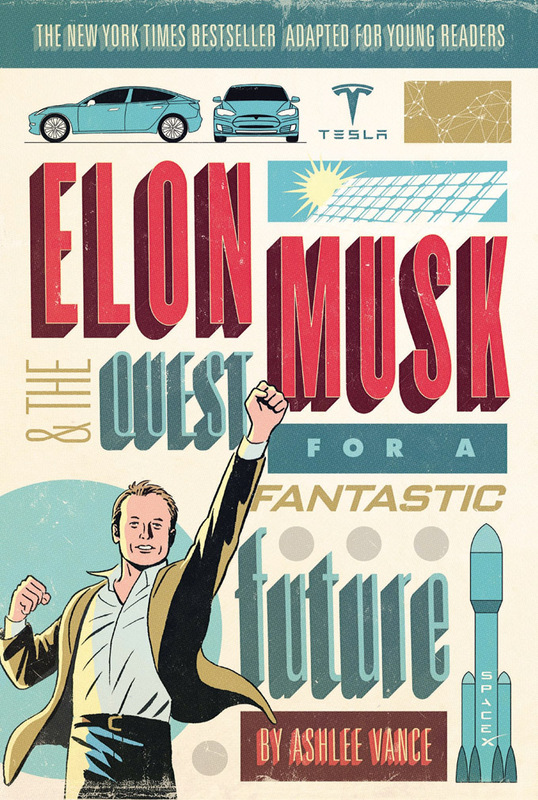 This fascinating and easily accessible young readers’ adaptation of Ashlee Vance’s New York Times bestselling Elon Musk: Tesla, SpaceX, and the Quest for a Fantastic Future features black-and-white photographs throughout and an epilogue. The version for adults has been praised as “riveting” (The Financial Times), “spirited” (The Wall Street Journal), and “masterful” (Vice). Now younger readers can read about this innovative leader who is revolutionising three industries at once: space, automotive and energy. 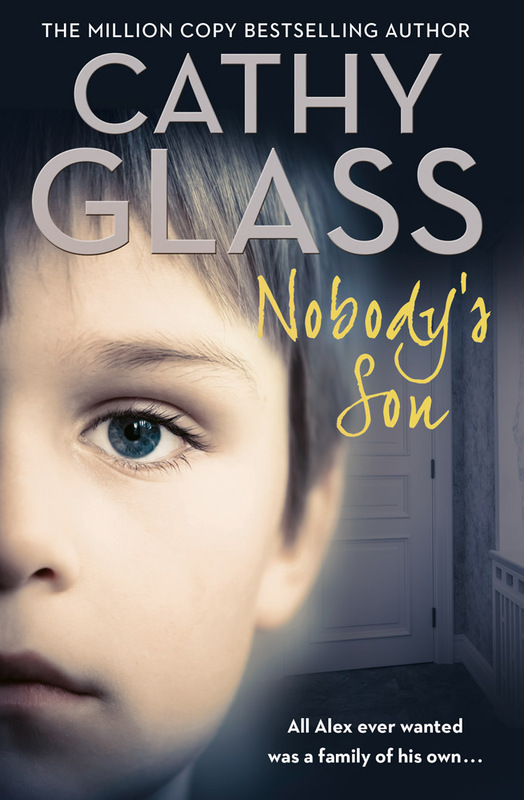 Born in a prison and removed from his drug-dependent mother, rejection is all that 7-year-old Alex knows. Cathy Glass is a foster carer and has fostered over 150 children. As Cathy takes Alex into her home, and Alex in return, looks forward to meeting his forever family, problems start happening. Alex is left devastated and the end looks uncertain for him. 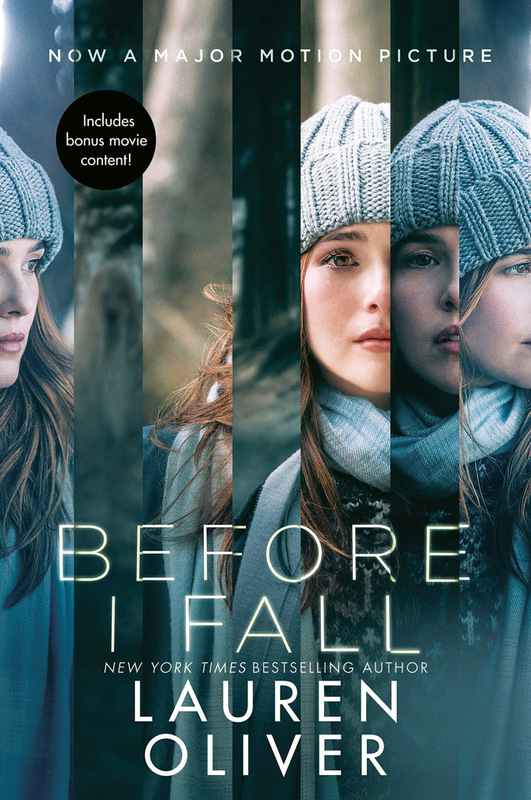 This special paperback edition of the New York Times bestselling novel by award-winning author Lauren Oliver features poster art from the major motion picture starring Zoey Deutch, Halston Sage, and Kian Lawley, as well as special interviews about the making of the movie. It tells the story of waking up every morning, living the last day of her life, seven times during one miraculous week. Reliving that same day, she will untangle the mystery surrounding her death and discover the true value of everything she is in danger of losing.